37 pedestrians and one bicyclist were among the 50 victims who died in NYC traffic accidents last fall (September, October, November). This is 15 less accident fatalities than in the fall of 2015, 21 less than in the fall of 2014 and 34 less than in the fall of 2013. Since 2013, the number of people dying on the road has been decreasing each fall in the city. While less people are dying in NYC car accidents, more are getting injured. After recording a decline in 2014, the number of people injured in traffic accidents during the fall months went back up slightly in 2015 and reached its highest in 2016. 15,480 people were injured in traffic accidents in New York City during the 3-month period of September, October and November 2016 compared to 13,693 during the same period of 2015, 13,350 during the same period of 2014 and 14,449 during the same period of 2013. The total number of motor vehicle accidents in New York City is continuing to rise as well. 1,000 people die in truck accidents related to speed every year in the US. If truck drivers weren’t able to drive faster than 60 mph, the NHTSA estimated that half of these people would be alive. For almost 10 years most trucks in the world have been equipped with electronic technology that can limit their speed but so far US truck operators have not been legally required to use this system. Few of them are using them. Schneider National, a truck carrier from Wisconsin is one of the only companies to use them on all its trucks for two decades. Traffic safety advocates and industry trade groups have been pushing for truck and bus companies to use this safety device for years. Finally last month, the NHTSA released proposed rules to mandate electronic speed limiters in all trucks and buses with a weight equal or bigger than 13 tons. The NHTSA is not sure yet if they also want to apply these rules to the vehicles already on the roads. They are also hesitant in the choice of the speed limit. Should it be 68 mph, 65, mph or 60 mph? Traffic safety advocates want the lowest speed because it potentially saves more lives but independent truckers who are paid by the number of loads delivered see the speed limiter as a decrease in their income. They argue that a truck that goes slower than the rest of the traffic also causes risks of accidents. In the Canadian provinces of Ontario and Quebec, electronic speed limiters are mandatory and must be set at 65 mph. 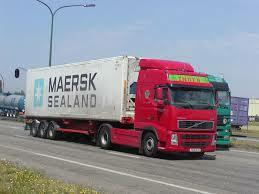 In Europe, electronic speed limiters have been mandatory since 1993 for big trucks of 13 tons and more. The European Commission is planning to introduce the same regulation for smaller trucks as well. 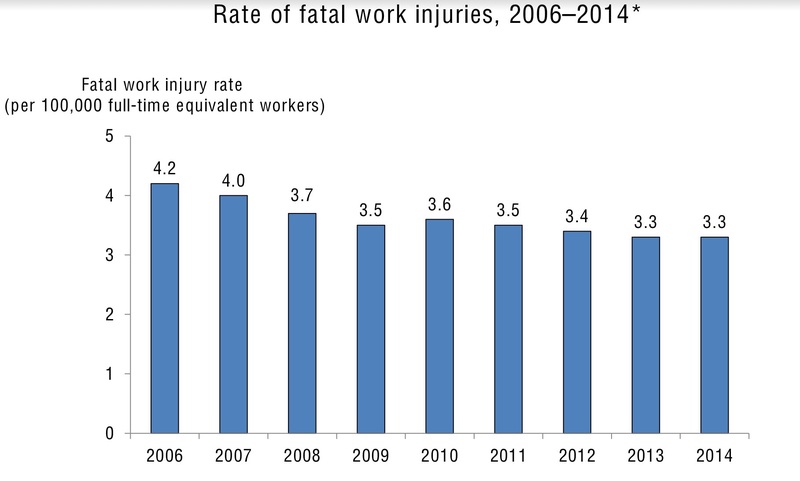 The Bureau of Labor Statistics recently released the preliminary data from the Census of Fatal Occupational Injuries (CFOI) for 2014. 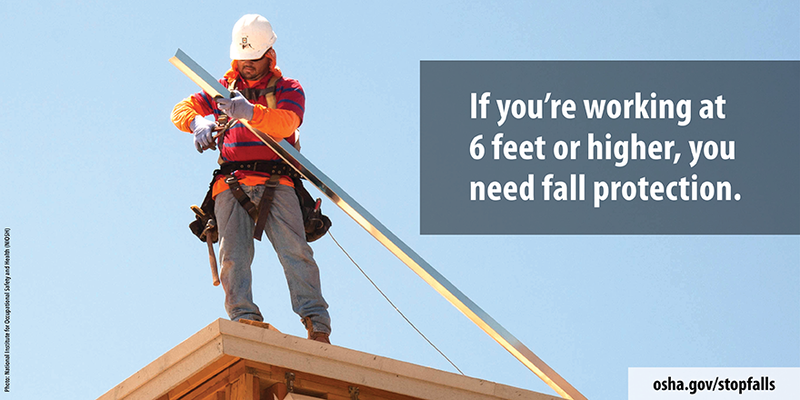 There where 4,659 fatal work injuries in 2014. This is the highest number of fatalities since 2011. This high number of deaths on work sites is mostly explained by a revitalized economy and a decline in the unemployment rate in 2014. The rate of workers fatalities stayed the same as the previous year with 3.3 fatal work injuries per 100,000 full-time equivalent workers. 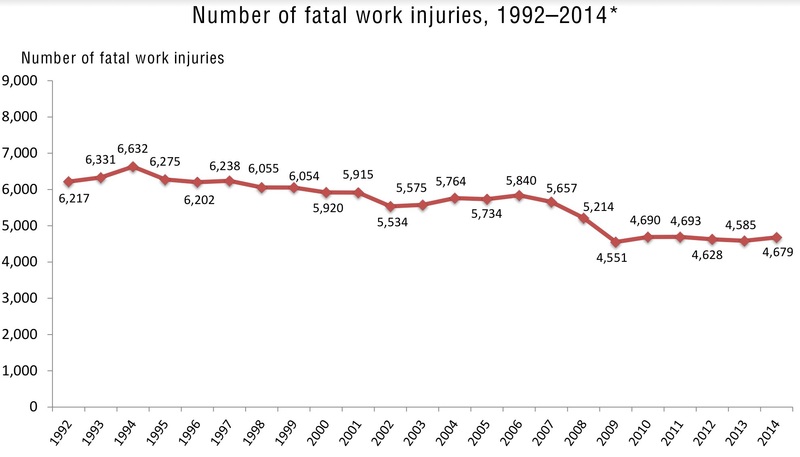 Over the long term, the rate of worker fatalities has been slowly decreasing over the years indicating safer work conditions globally. 40% of the fatalities were caused by a transportation accident. Among transportation related fatalities, more than half of them where accidents on roadways. 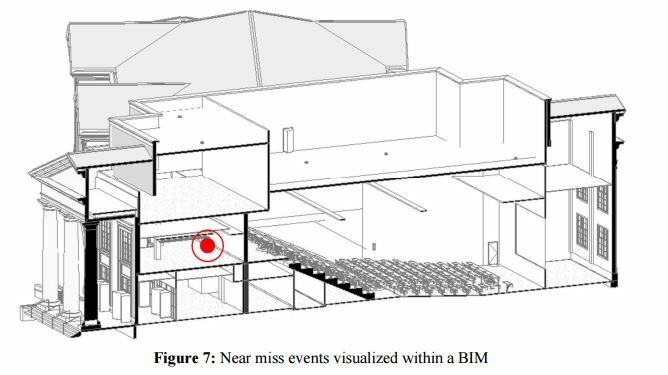 Accidents involving pedestrian workers being struck by vehicles represented the second largest category of fatal occupational injuries caused by transportation accidents.